ICBC Driver Licensing – Nanaimo, B.C. 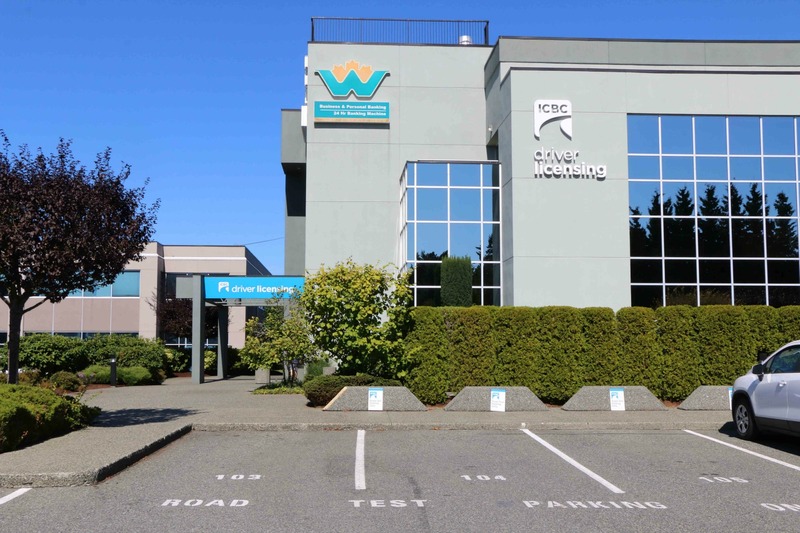 ICBC maintains two Driver Licensing offices in Nanaimo, B.C. 460 Selby Street, Nanaimo, B.C. Road Tests for Class 1 – 7 are done at 6475 Metral Drive. Here is a map showing the location of the ICBC Driver Licensing office at 6475 Metral Drive, Nanaimo, B.C. There is another ICBC Driver Licensing office in Nanaimo at 460 Selby Street. Be aware that this location does not offer Road Tests. All Road Tests in Nanaimo are done at 6475 Metral Drive.